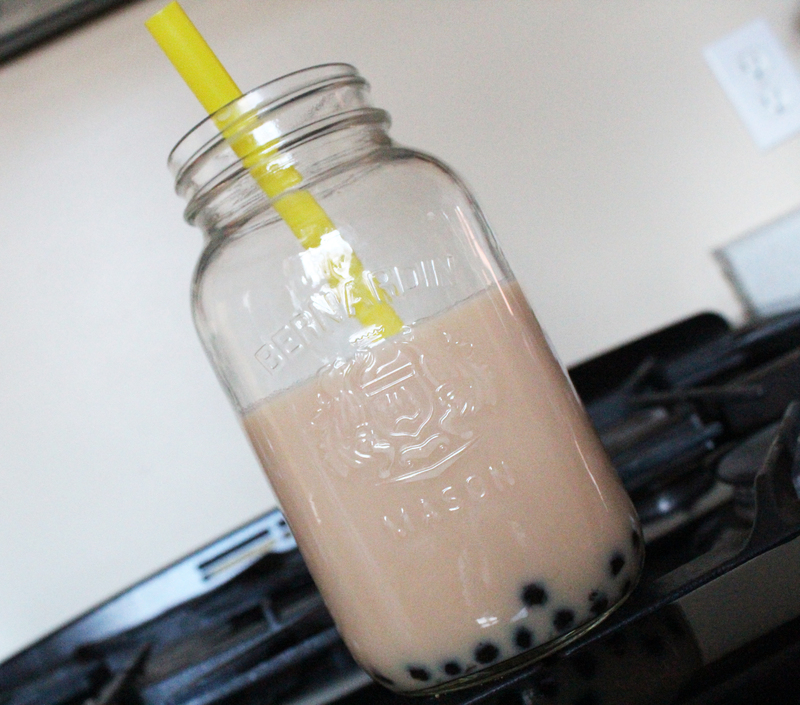 diy bubble tea – amandarobots. Despite the fact that I have lived in Ottawa for 3 years now, I still haven’t found a go-to bubble tea place that is both delicious and reasonably priced. Recently, my mom suggested that I make my own. She kindly made a trip to T&T and bought me the tapioca bubbles for bubble tea. I followed the instructions on the packet and added it to my favourite iced teas – I’m hooked on the result! Read on for the recipe!